Chewbacca is on the loose and has been spotted across the galaxy! A known rebel ally, he has a sizeable bounty on his head. 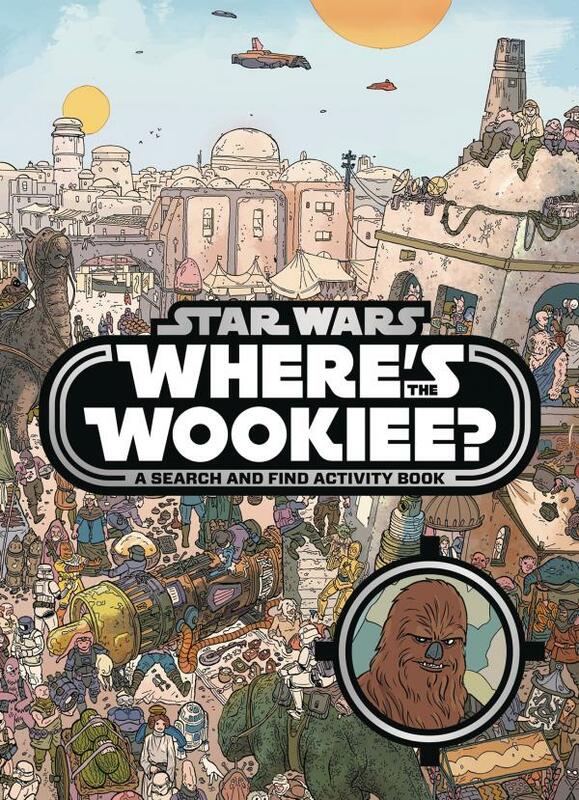 Find the Millennium Falcon's furry copilot, plus other heroes and villains, in thirty locations from Cloud City to Jakku before the best bounty hunters in the business catch up to them.